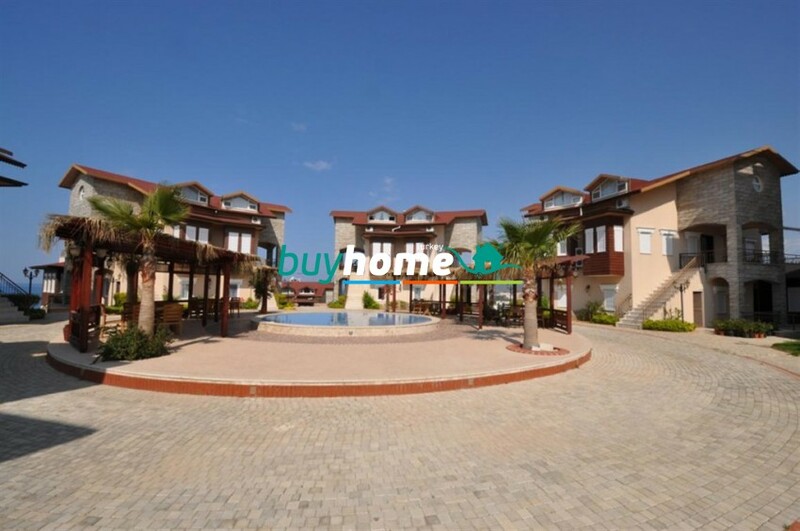 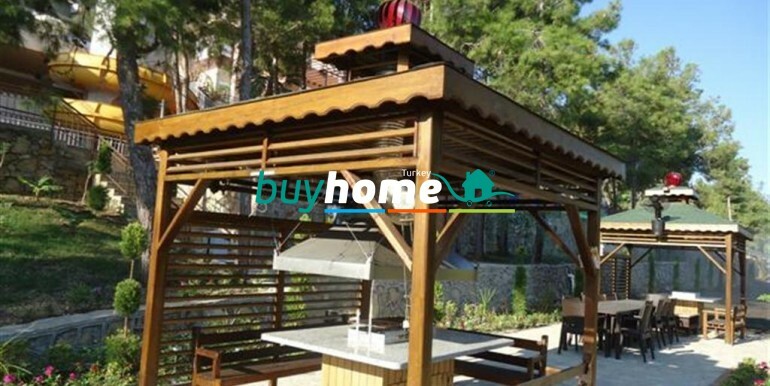 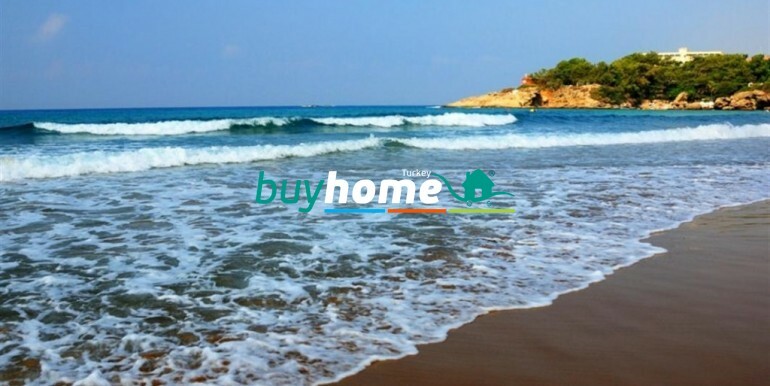 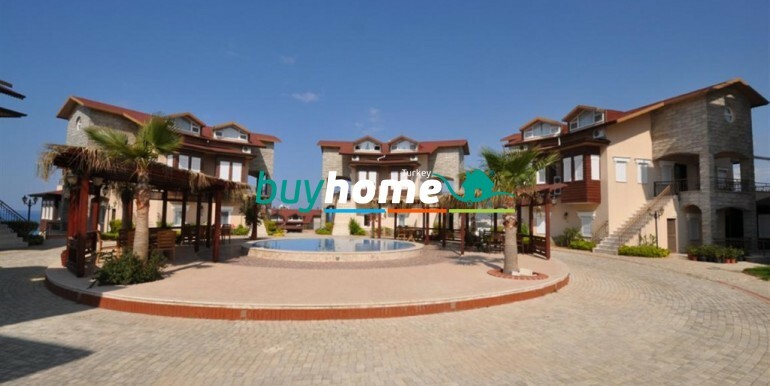 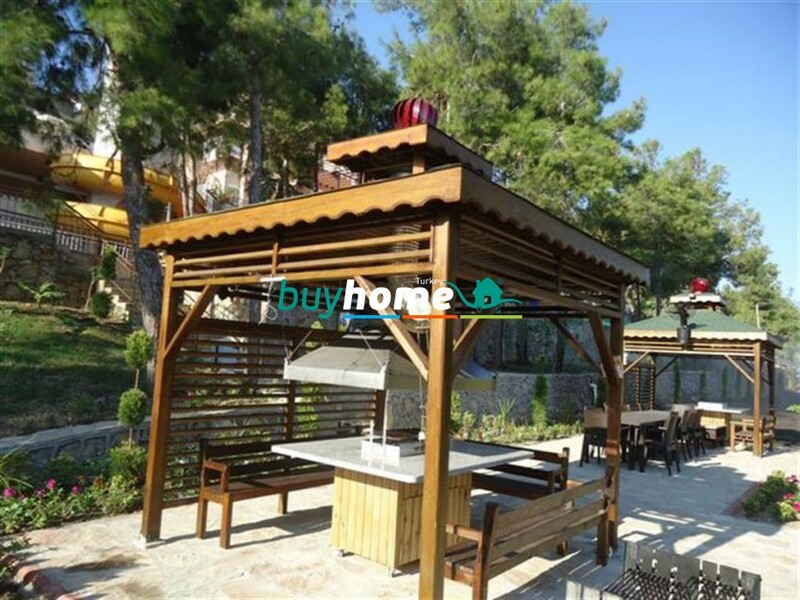 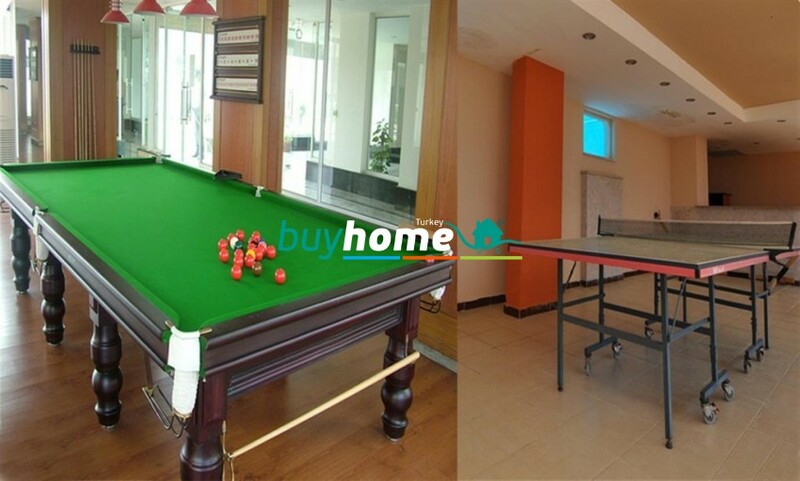 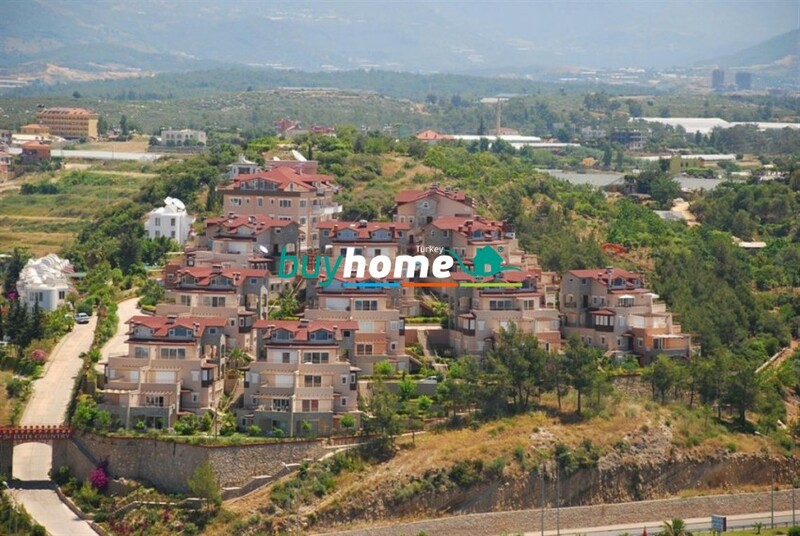 BH Elite Country Club | Your real estate agent in Turkey.Rent Apartment in Alanya. 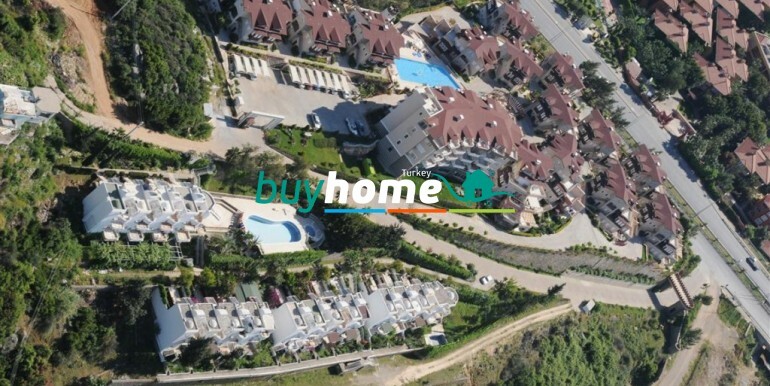 Elite Club is a residential resort development, located on a hillside with a 360 degree view overlooking the areas of Alanya-Türkler, Incekum, the Mediterranean Sea and the Taurus Mountains. 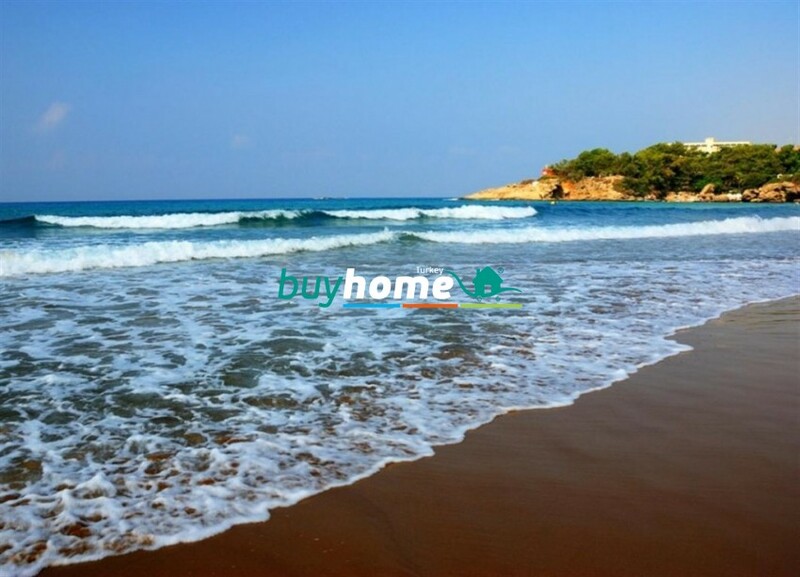 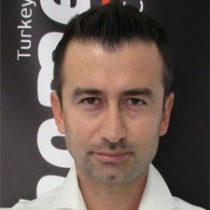 İncekum area is quiet and peaceful, with fabulous beaches and a number of good quality hotels. 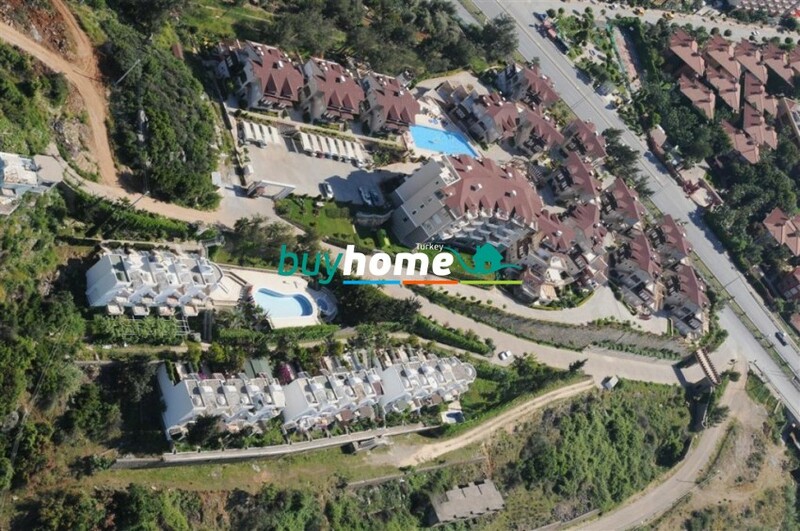 The area adjacent to the development is green belt – no construction is permitted here. 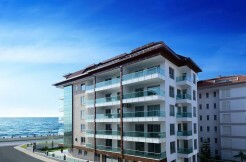 The apartments/penthouses have 1/2/3 bedrooms, 1/2 bathrooms and a combined open plan kitchen/living room leading onto a generous sized balcony. 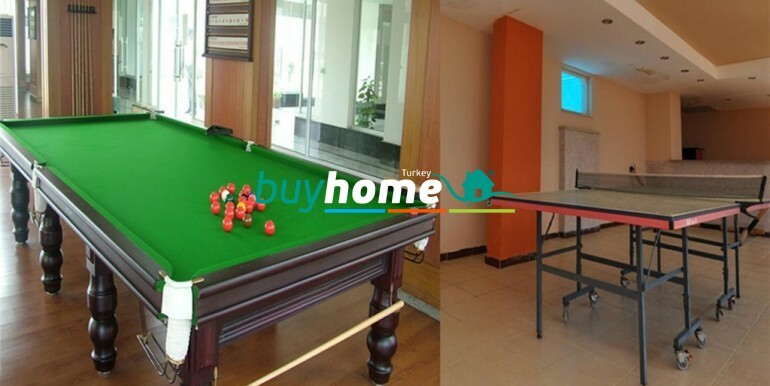 The complex is surrounded by beautiful natural green forest along with its own decorative garden. 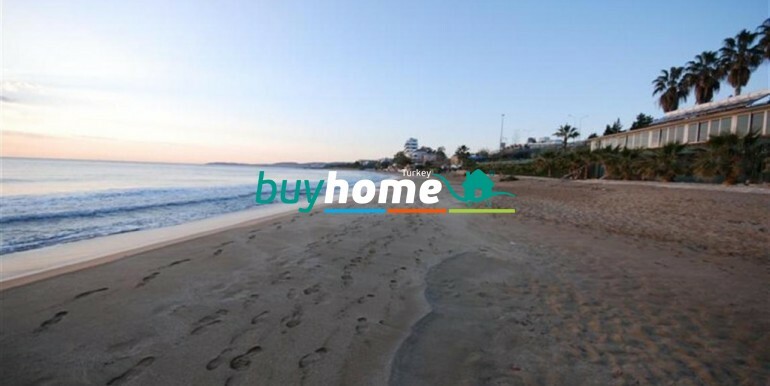 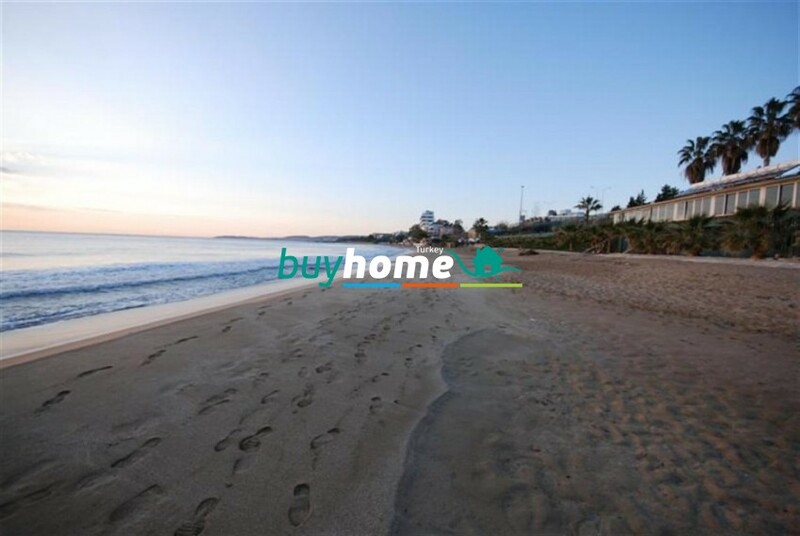 Walking distance to the famous Incekum beach ! 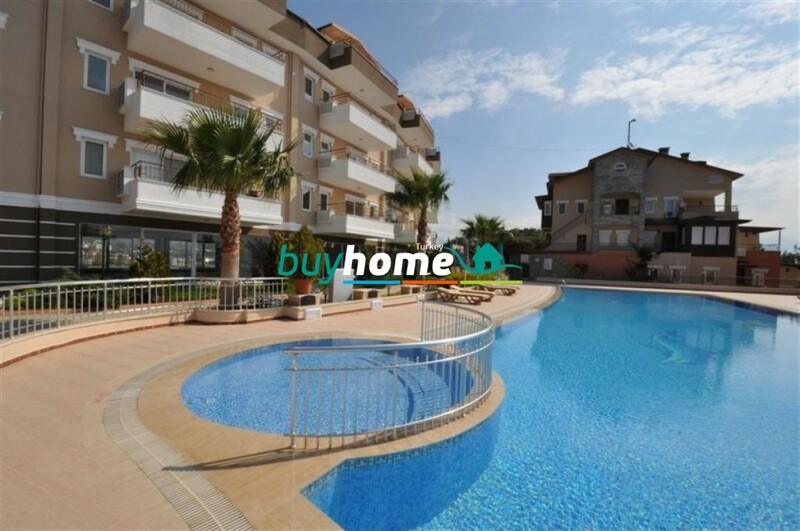 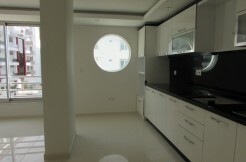 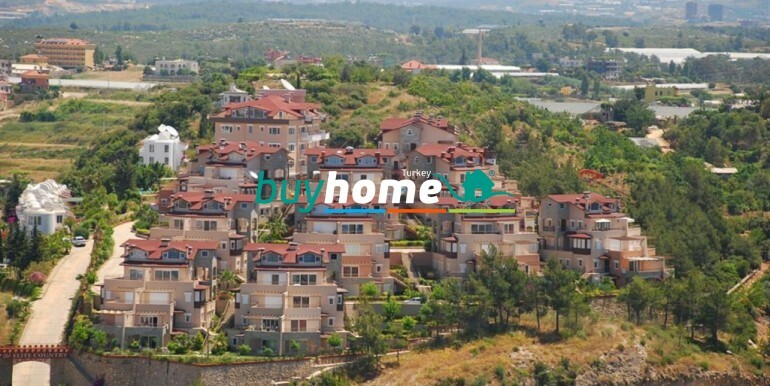 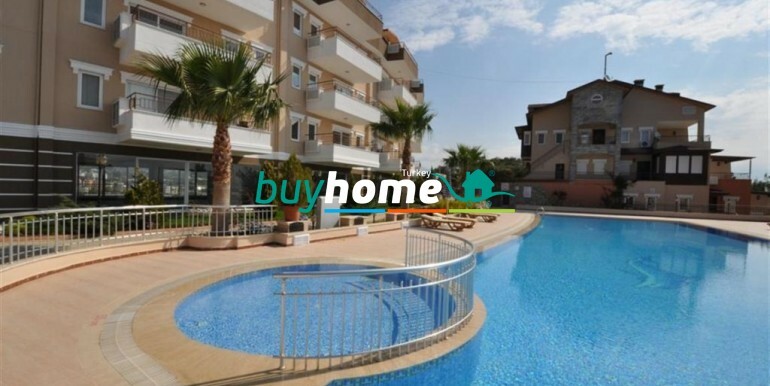 Walking distance to the shopping facilities and Avsallar city center !